Every progressive business counts on social media as a potent marketing medium. Other than attracting potential customers, nurturing customer bonds, social media helps to enhance online visibility of a brand. The boons of social media are immense. And here’s the twist! These boons can quickly turn to banes if your social media tactics are wrong. The global market out there is dynamic and competitive. Every entrepreneur wants to make a mark and make more profits. Sometimes, the urgency to make it big derides logical thinking. This is when start-ups and entrepreneurs overlook social media marketing basics. As a result, the follower count lessens, page views decline, affecting a brand’s overall online performance and visibility. 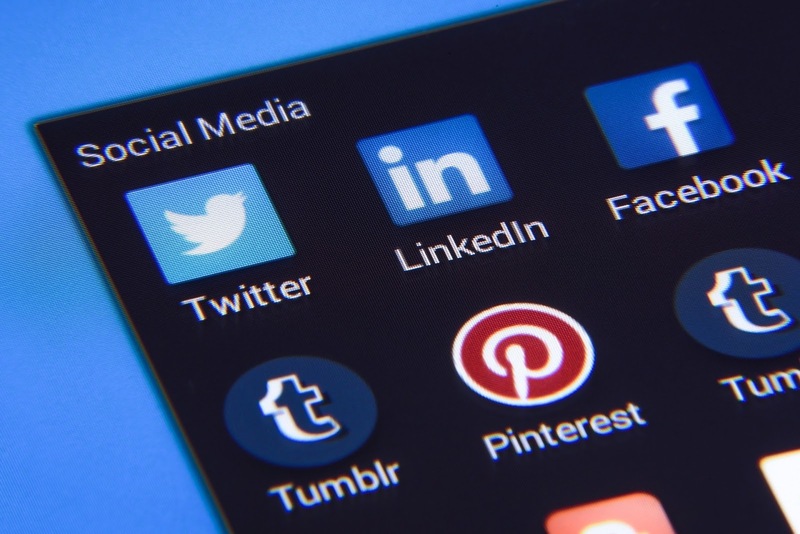 Do you want to get your social media marketing strategy right? If yes, then here are few of the core social media mistakes that most beginners make being over enthused. Make sure you avoid it by all means. Akin to your business, it’s essential that you determine the position and audience for your social media strategy. Some companies overlook this principle. They start out operating in social media having no route map. The flow of events is inevitably like this. You create a profile on a social media platform. You keep adding information to gain attention and abruptly vanish. And right after your grand launch, your social media page starts to lack relevant updates. Your followers have nothing new to look forward to. And some online viewers are still awaiting replies to their questions. Naturally, this gradually ruins your social media show! What is your social media objective? Are you here to gain followers and likes? If yes, then why? Do you want to generate fresh sales leads? Do you wish to cement your company’s authority? Answering these and similar questions will help you arrive at the best social media marketing strategy. Facebook is one of the prominent social media sites! Today, the word social media and Facebook have become synonymous. People use it for personal networking, brand promotion, online customer acquisition and for engaging with potential customers. And all these work in your favor to boost your online presence. But to think Facebook is the only effective social media platform is a lopsided view. That way, you lose out on the benefits of Twitter, Instagram or Google +. To know more, you can seek professional advice from SEO Chicago. Through social media, brands can connect with their loyal customers seamlessly. The 21st -century customer is well informed and wants to be acknowledged. Also, when it comes to product/service queries, they await a response from the concerned brands. Going silent on customer queries on social media is a huge mistake. This results in losing customer’s faith and goodwill. It’s true that you shouldn’t focus just on one social media site. But that doesn’t mean you go and make yourself visible on every social media site available. That is a scattered approach and will not work in the long run. This is because you will tend to work towards increasing the number of posts that focus on the quality of posts. And your followers today want interesting posts carrying rich information. Failing to deliver that will upset your followers. Select three social media platforms at best, such as Facebook, Twitter and Google + and distribute quality content in all the three. Is my company relevant to this current event? Will I be able to offer something useful to users by making this post? If the answer to both your questions is "No," it's a smart call not to make a forced connection in your post. A section of your users would use tablet devices to browse through your social media profile and website! So, optimize your website and social media page for mobile users as well. Every online user today wants to follow an authentic brand on social media. So, if you are only sharing hard selling posts, that are self-promotional and sales-y, your readers would lose interest. Sharing only your website links will work against you. Similarly, if your posts are less about engagement and more about selling, you will lose authenticity. Most start-ups end up doing this in an attempt to increase brand visibility. But it's a mistake one should avoid. Hashtags stand for pertinent search criteria. Used frequently on Instagram, hashtags today have become common on Facebook as well. However, hashtags will work when you use it sensibly. For instance, if you are sharing an image of your new product launch, hashtags related to it will give your post a definition. But if you use a hashtag such as #AnnualSales, then it won’t be in sync with your post. Similarly, using too many hashtags will make your post look all cluttered up. If used effectively, social media will act in your favor! It will help your brand to become more visible, gain more followers and also generate increased sales. Driven by the aim to succeed fast, at times start-ups and beginners misuse social media. Do you want to stay away from social media faux pas? Keep these above discussed social media mistakes in mind and try all possible ways to avoid them as well.